This week Congress passed a huge funding bill that gives NASA $19.5 billion for space exploration and presented it to the president. The NASA Authorization Act of 2017 is focused on transforming NASA back into the great scientific organization it was during the Apollo Program. The bill authorizes NASA programs like the Space Station, deep space exploration, and asteroid redirect missions for 2017. Also included in the bill is a mandate for human space travel to Mars in 2033. As part of the mission, Congress has asked NASA to create an "initial human exploration roadmap" by December 2017. The roadmap, which NASA has been working on for a while, is a step by step guide on how to get to Mars. It includes ever expanding stages of space travel starting with low-Earth orbit, then cislunar space, and culminating in the mission to Mars. NASA calls these stages "Earth Reliant", "Proving Ground", and "Earth Independent." SEC. 435. MARS 2033 REPORT. (a) In General.—Not later than 120 days after the date of enactment of this Act, the Administrator shall contract with an independent, non-governmental systems engineering and technical assistance organization to study a Mars human space flight mission to be launched in 2033. (3) a comparison of the annual budget profile to the 5-year budget profile contained in the President’s budget request for fiscal year 2017 under section 1105 of title 31, United States Code. (c) Report.—Not later than 180 days after the date of enactment of this Act, the Administrator shall submit to the appropriate committees of Congress a report on the study, including findings and recommendations regarding the Mars 2033 human space flight mission described in subsection (a). (d) Assessment.—Not later than 60 days after the date the report is submitted under subsection (c), the Administrator shall submit to the appropriate committees of Congress an assessment by the NASA Advisory Council of whether the proposal for a Mars human space flight mission to be launched in 2033 is in the strategic interests of the United States in space exploration. NASA has often been criticized for being slow to adapt to change and advancements in technology. They have their old ways of doing things and are traditionally very hesitant to explore new options. This has given rise to the private space industry and companies like SpaceX. Elon Musk, SpaceX's CEO, has a vision of launching a probe to Mars in 2018, a reusable rocket by 2022, and finally sending humans to Mars by 2025. Musk believes that "there is a strong humanitarian argument for making life multiplanetary in order to safeguard the existence of humanity." 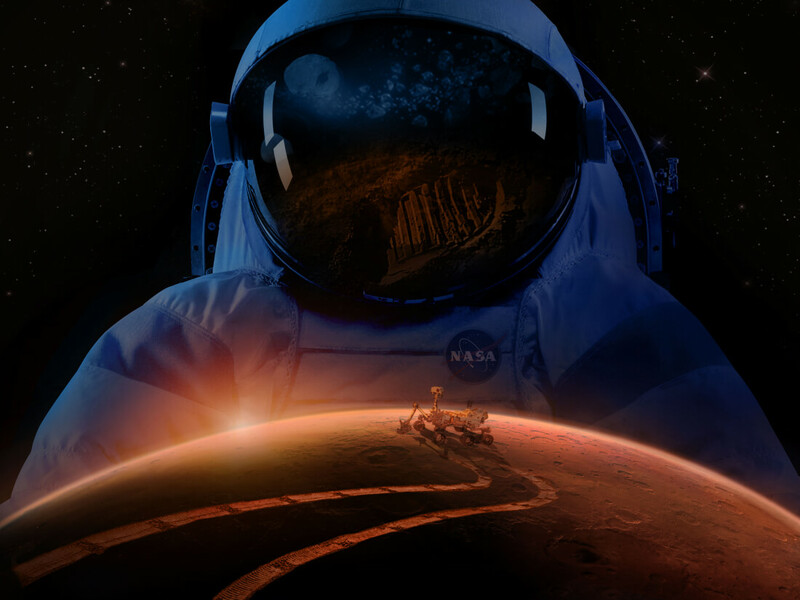 Ever since Apollo 11, NASA has had its sights set on Mars as the new final frontier. The Curiosity and 2020 rovers are key tools in discovering what resources Mars has to offer. This funding bill and Mars mandate has the space community rejoicing; and for good reason. We're one step closer to what will arguably be the greatest event in human exploration, ever.